A big thank you to all the parents who were able to come into school this afternoon and support their children during our Safer Internet Day 2018 activities. Many parents also attended the presentation with Miss Hart at the end of the afternoon. 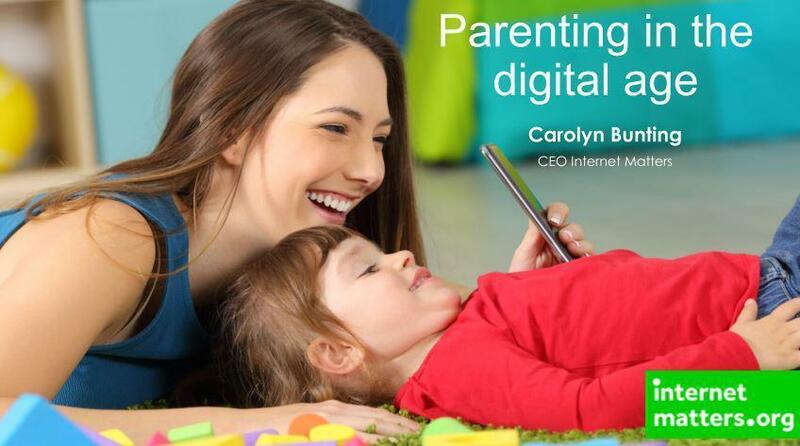 Miss Hart shared a presentation about Parenting in the Digital Age, from Internet Matters.org which shared some very interesting and thought-provoking statistics. Some parents were keen to access this information again, and we have made the presentation available on our Safeguarding page. To visit the Safeguarding page, please click here.